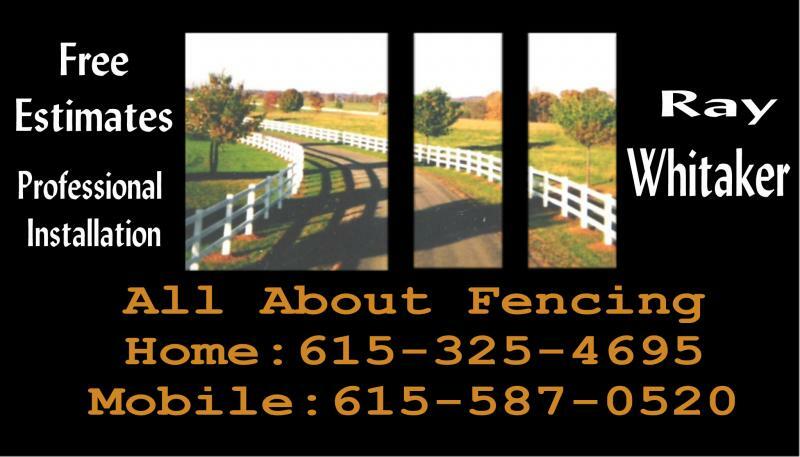 All About Fencing is located in Portland, TN. We are approximately 35 miles north of Nashville on the TN - KY border. Fill in the fields below to have Ray contact you about your fence needs. All inquiries will be returned within one to two business days excluding Sunday.